It may not feel like Fall with 70 degree weather in San Francisco, but in other parts of the country it is definitely sweater weather. Just because it’s warm outside, doesn’t mean we aren’t already stocking our closets with cozy sweaters so that we are prepped when the chilly temps finally arrive. Have you noticed that this year’s sweater don’t seem quite as soft as usual? 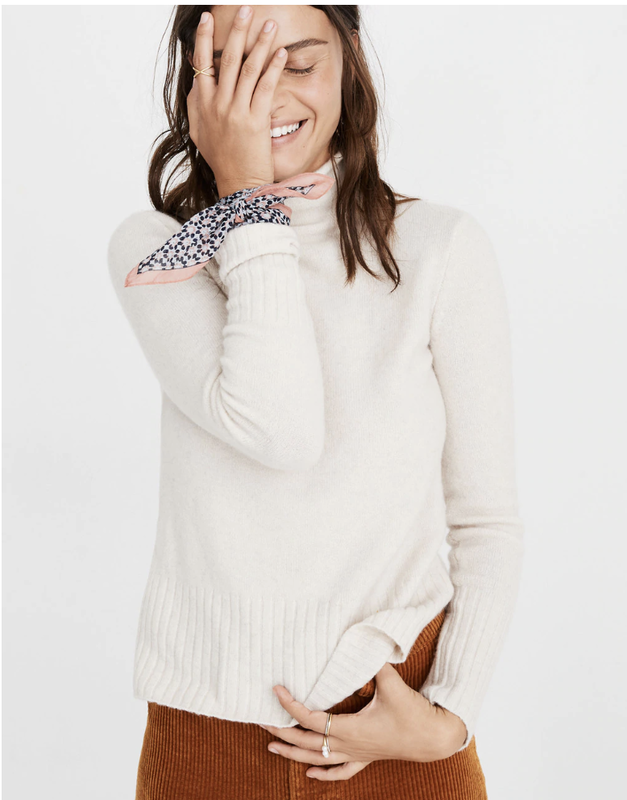 We have… and we’ve made it our mission to ditch the itch and find the softest sweaters around. Read on for our top picks and what to look for when shopping. To cut costs, we’ve noticed more than a few brands have been shuffling the fiber content of their sweaters. The Sweater Cardigan Kimberly bought last fall has been replaced with a lighter weight “all season” one. While this is true, the reality is its no longer 100% wool but a cheaper blend. All manufacturers are legally required to list fiber content on clothing labels, along with wash and care instructions. For sweaters you often get what you pay for. Review the fiber percentages and they will often reflect the itch factor. Longer, stronger and more valuable fibers will be reflected in a price point so invest wisely. ProTip: Everyone has their own degree of comfort, but watch wool (non merino), alpaca, and synthetics. These will also influence the breathability --aka the heat factor. Lately we’ve noticed that sweaters by one of our favorite brands Vince. have not been holding up. After one wear, even the 100% cashmere styles pill. The hard truth is that most sweaters will pill a bit after initial wear, but finer quality will hold up. Excessive pilling can be a quality issue resulting from a poor fiber or production. 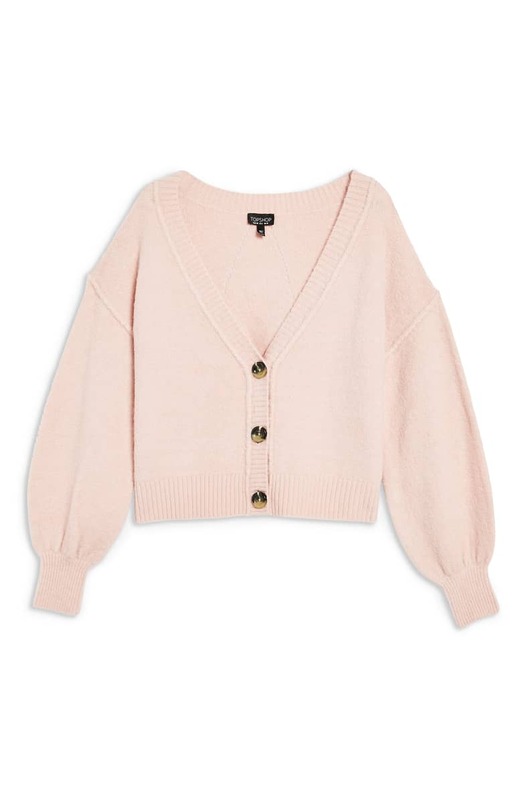 To avoid pilling, hand wash or dry clean your sweaters to cut down on abrasion. Also invest in a good sweater-shaver, a tool that runs over the surface of the fabric and slices the pills off. Just be sure to avoid using it too often since it can compromise the integrity of the fabric. While we love a good fashion statement and novel trick, we recommend buying wisely when investing in sweaters. This year many of the options are boxy with overwhelming bell or lantern sleeves. While some hit high on the cool factor, we recommend limiting the investment and going with a budget friendly version (Because, really how do you type on a keyboard with these styles?!) For cashmere sweaters, we recommend opting for a classic silhouette with a modern twist. This year the deep v and roll neck collar is popular and universal enough to last a few years. ProTip: When purchasing cashmere sweaters, consider going up a size to accommodate for garment shrink when dry cleaning. Yes Way Ombre: Fall Fashion Yours for the taking! 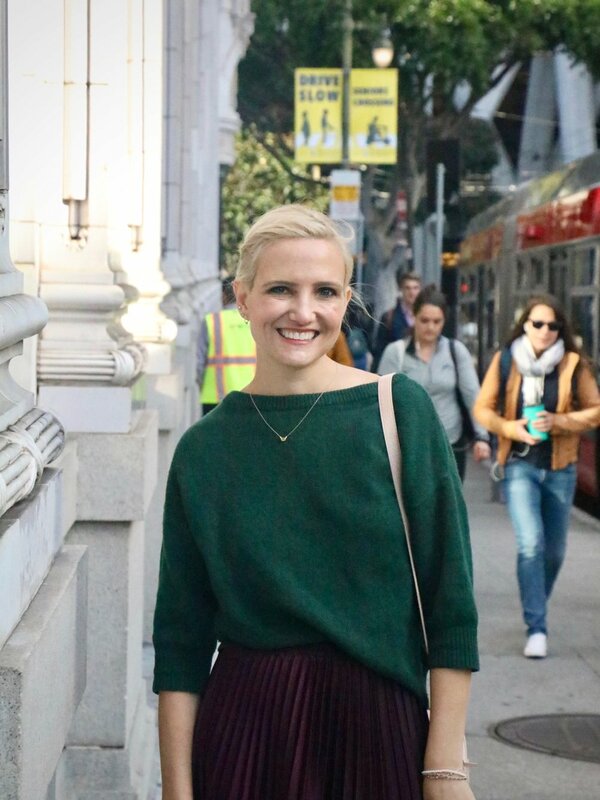 Posted on November 9, 2018 by Canvas Styling and filed under Style Stories, Women and tagged Sweaters Fall Fashion Fall 2018. Grab your plaid blazers and mini skirts because the 90’s are back! Walking through all of the major department stores this season, we can’t help but be transported back to the era when silk slip dresses, combat boots, and oversized blazers ruled. If you’ve already lived it once, you may not be quite ready to repeat that decade. But there are ways to reinterpret trends to suit your own personal style. See our favorites from the late 80’s to classic 90’s below! While we love a coordinated outfit, there is not need to go full “Clueless” with the plaid jacket and skirt. Instead, pair your mini with a crisp white blouse or an oversized sweater (we love this Treasure and Bond option). If your mini skirt days ended in the 90’s, try a knee length pencil skirt instead with sleek heels or booties. A simple slip dress can be timelessly elegant. For a sleek day-to-night look, try pairing a silk midi dress is with structured blazer and heels. Another option is to layer a T-shirt or thin knit top underneath. Not only does it provide another layer to keep you warm in cooler month, but the base layer helps silky straps stay in place. Melanie Griffith in "Working Girl"
Work it girl, but loose the oversized shoulders and bulky shoulder pads. Today’s plaid sport coat is designed for a woman’s build while embodying classic menswear details. Give the look a fresh statement by pairing the jacket with trim trousers and mule shoes or an accordion skirt and pumps. Skip the sportswear look and update it with a leather version a la the belt bag. 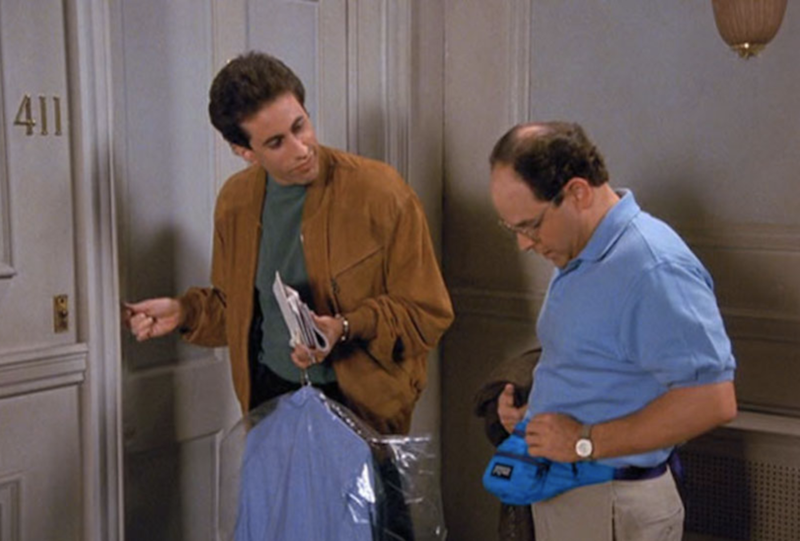 Granted the classic nylon fanny pack has made a comeback with some designers, we prefer the versatility of these little bags. Wear it around your waist at a concert or doing errands and then convert it to a mini shoulder bag or clutch at night. It’s a great way to play with the trend and not fully commit to it. Bloomingdales has a great assortment right now at investment and steal prices so you have no excuse not to try one yourself. Our other favorites include the budget friendly Street Level and Elizabeth and James. Posted on September 21, 2018 by Canvas Styling and filed under Women and tagged 90's style Belt bags Fanny Packs Menswear Plaid Blazer Slip Dress Plaid Mini Skirt.